Not long ago, Apple has released a brand new 4 inches phone, the iPhone SE. From appearance, the iPhone SE looks exactly the same as iPhone 5S, while for the specs, it can almost be called a smaller 6S, only without the 3D Touch function. 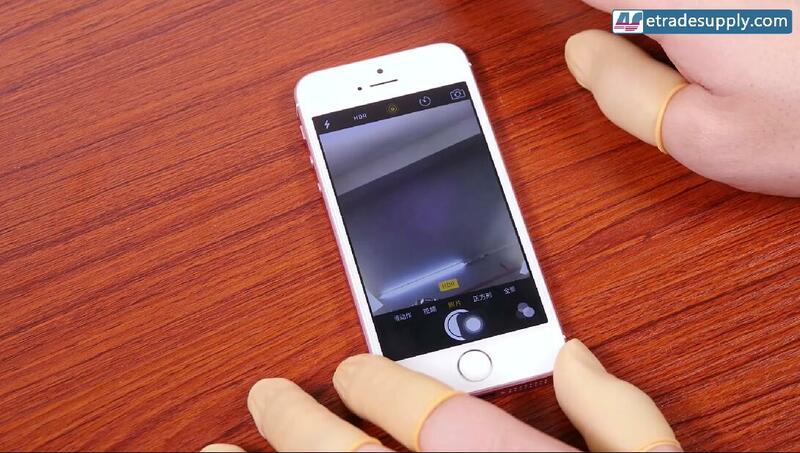 For many people who own the iPhone 5S, is that possbile to upgrade your 5S by a simply DIY? What changes did Apple make indeed? Let’s walk you out through this detailed comparison disassembly. A 640 x 1136 pixels display and a 1.2MP front camera all indicate that these two screens are identical. Not to our surprise, the iPhone 5S’s digitizer, display, front facing camera, ear speaker all work well after been transferred to iPhone SE. Except for the Home button, the Touch ID is disabled while you can still use it to quite apps. The iPhone SE and iPhone 5S rear facing cameras are in the same size. 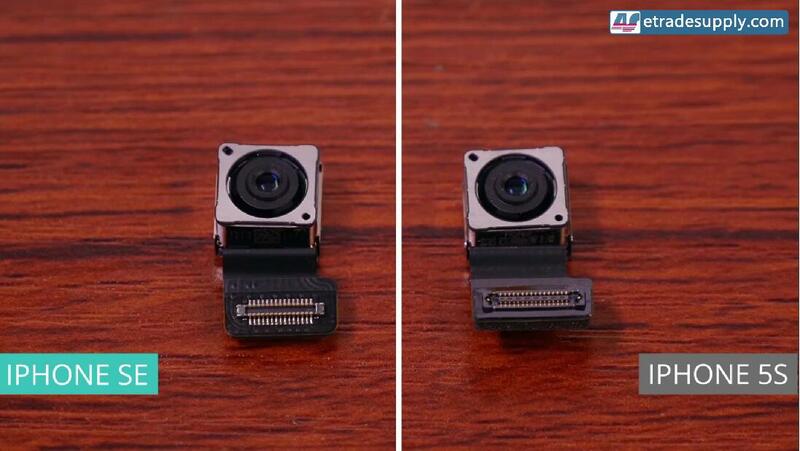 However, the connectors of these two cameras are different. Upgrading the 5S rear camera by transferring the SE camera can’t work! 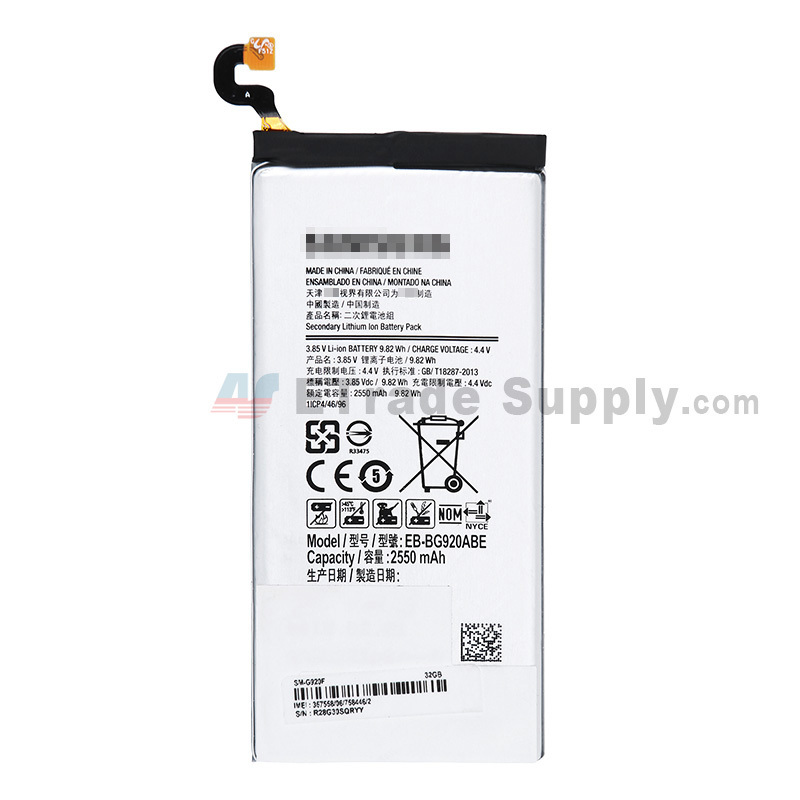 The battery capacity of iPhone SE is 1624mAh while for iPhone 5S, is 1560mAh. 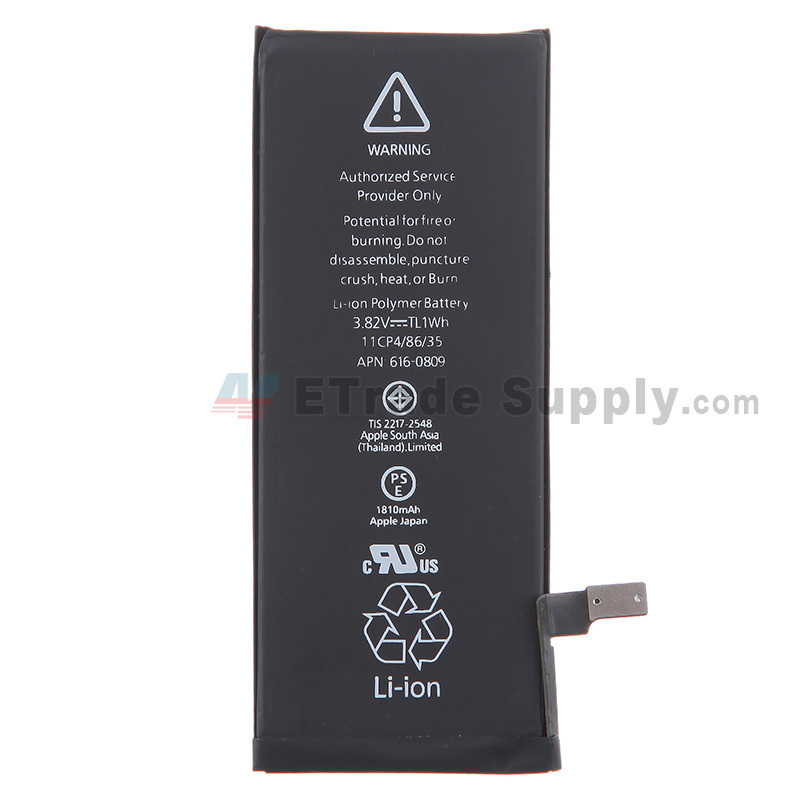 Many iPhone 5S users are wondering whether it’s possible or not to improve their phones’ battery life by transferring a SE battery. 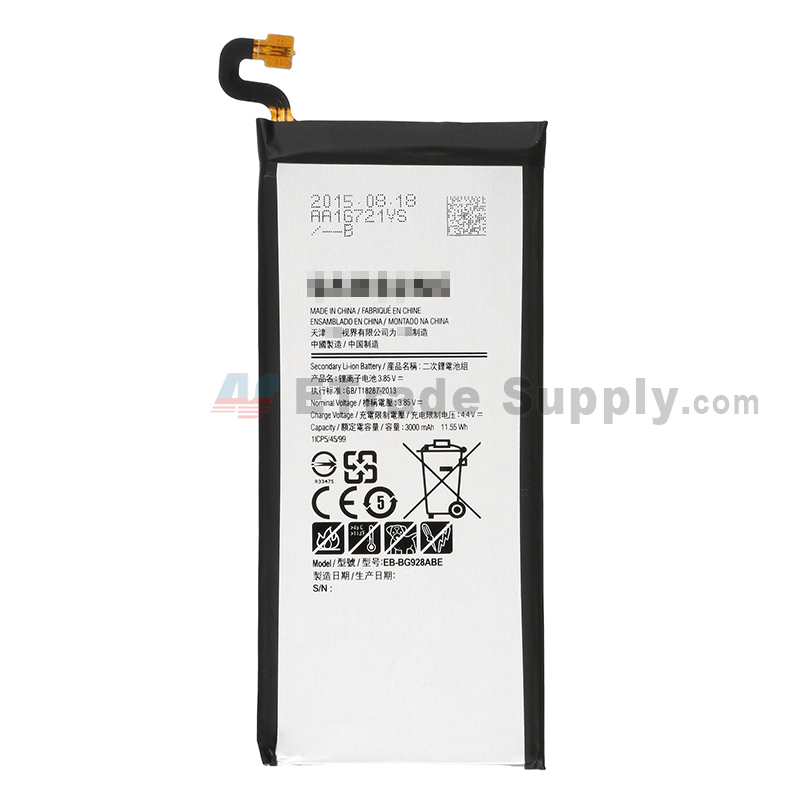 Unfortunately, the battery connectors are different in these two devices. 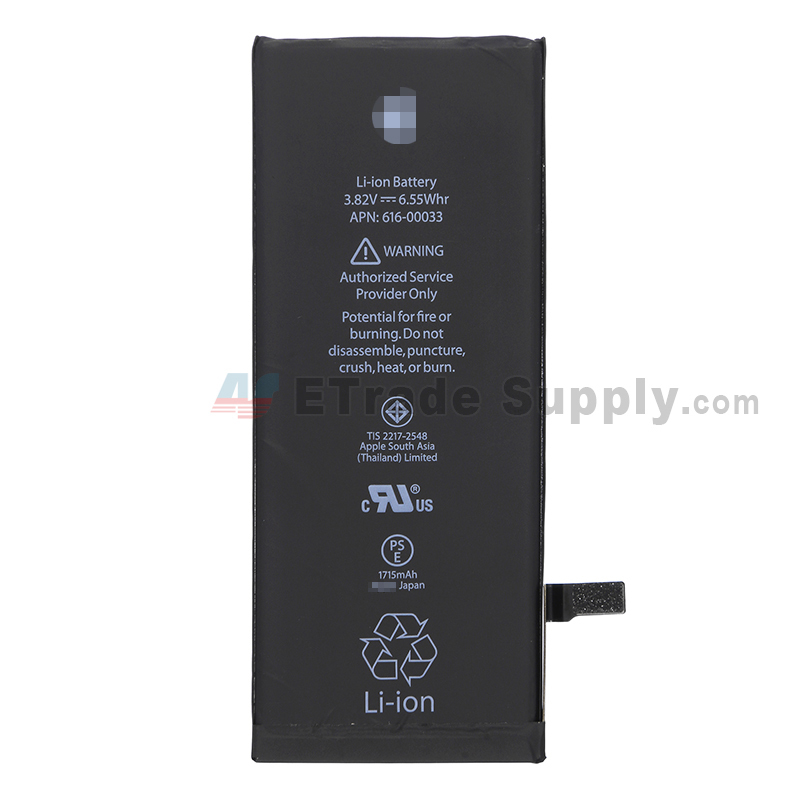 No way can you expand your 5S battery life by replacing an SE battery. 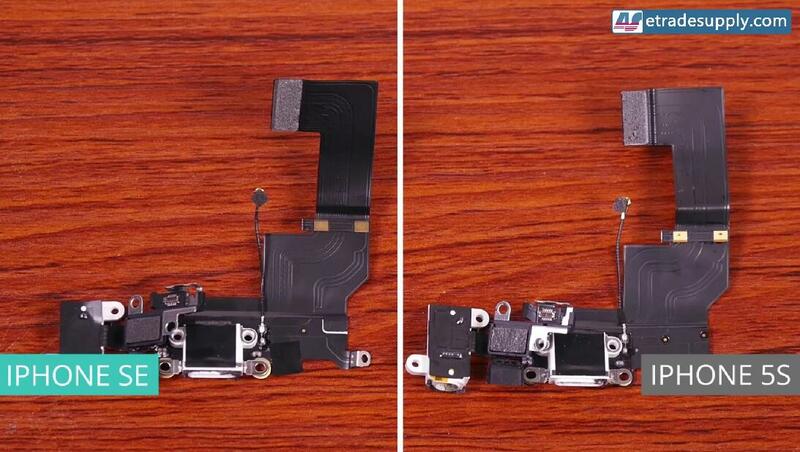 The connector on the charging port flex cable of iPhone SE is different from that on the iPhone 5S, not compatible. 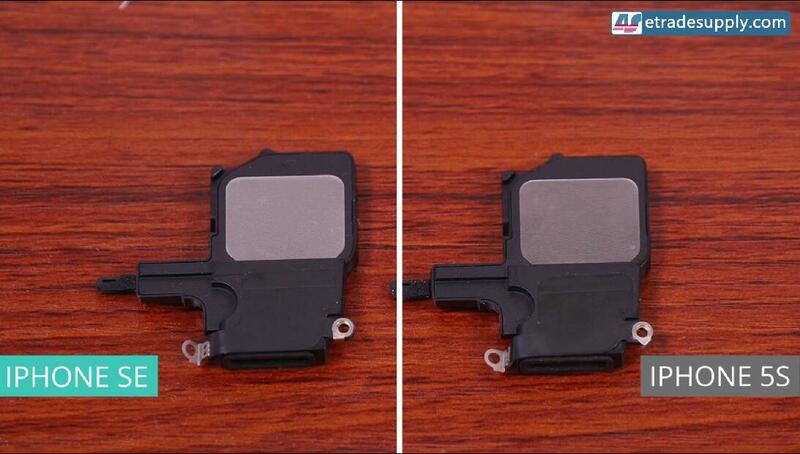 The Loud speaker module of iPhone SE is the same as iPhone 5S’. 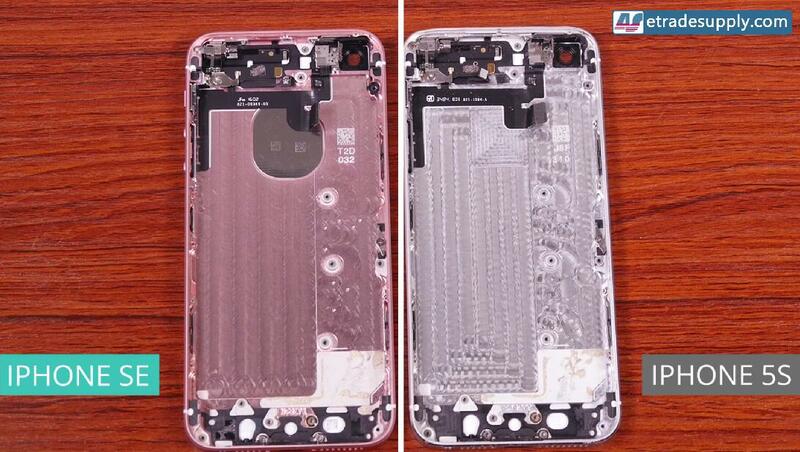 The motherboard of iPhone SE is slightly bigger than the iPhone 5S, which means you could put the 5S motherboard to the SE rear housing; on the contrary, the SE motherboard does not fit the 5S rear housing. 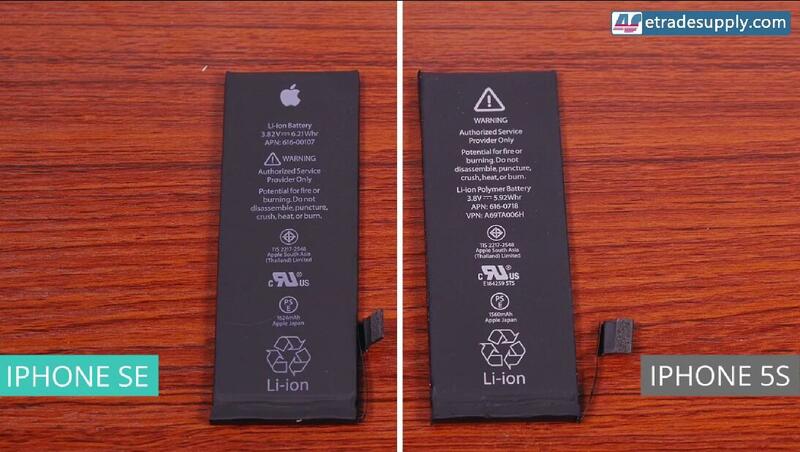 The Apple logo of iPhone SE is glued to the rear housing by strong adhesive which is replaceable, while for iPhone 5S, the Apple logo is electroplated to the rear housing which is not. 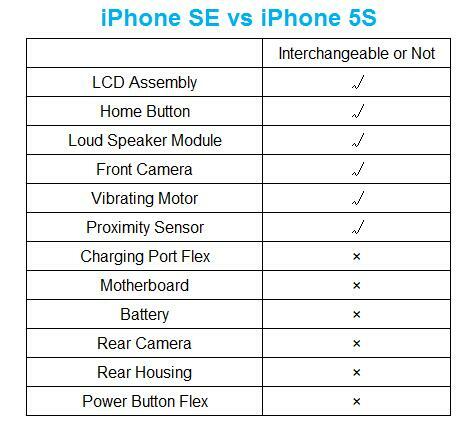 After we disassemble the iPhone SE, the advanced features such as 12 MP rear camera and larger battery can not be upgraded from iPhone 5S through a simply DIY. If you really enjoy the 4 inches advance phone, buy the iPhone SE would be a good choice. If you have any questions, do not hesitate to leave your comment below. 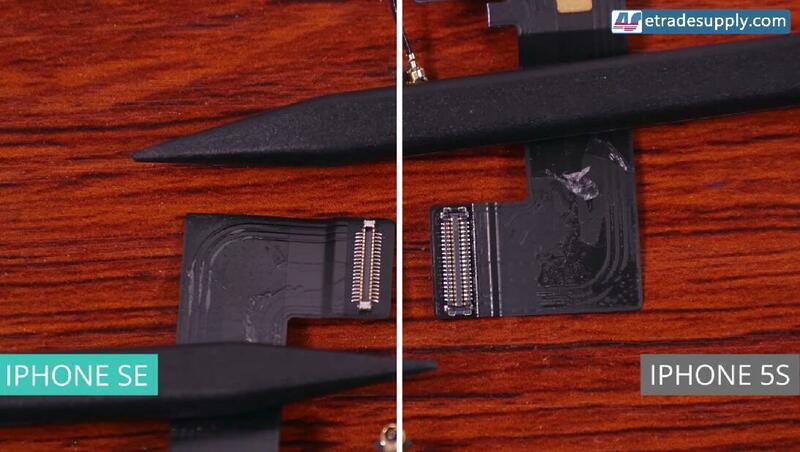 is it possible to pimp some parts of an iPhone 5 for better performance, by taking them from the iPhone SE or from th iPhone 5s? You said it is possible to place my 5 S Logic Board into a SE right? Meaning everything will work just fine in the SE? I got confused because you said the Touch ID wouldn’t work but the home button would, if I replace from an SE to a 5S. So I’m still wondering. I guess I just want to make sure I can place my 5S logic board into a SE an will work jut fine. Is that correct? Hi César, it just means that the 5S board can put in SE not means it could work well, due to the connectors is not same, so it wouldn’t work. May this can help you. I bent my iPhone Sc but still work fine but the case or housing is bent. 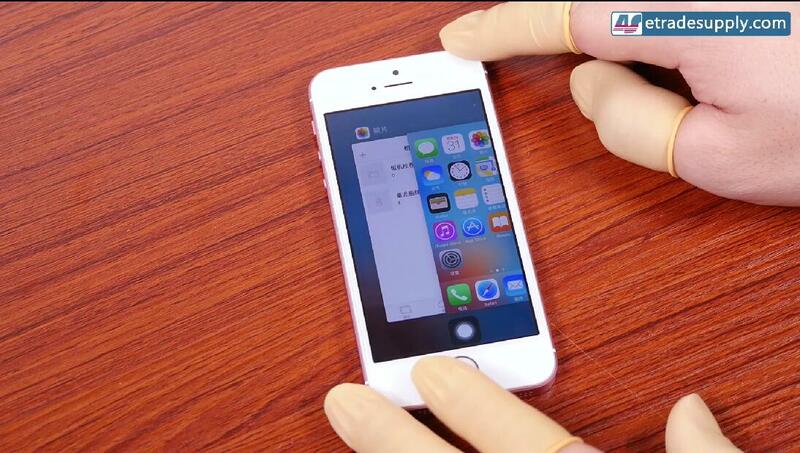 It it possible to use the iPhone 5s housing or casing? 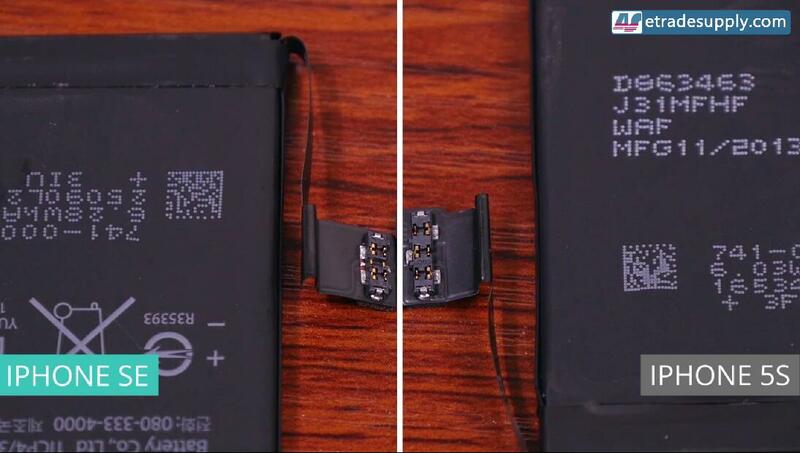 Put the insides to my phone inside the 5s? 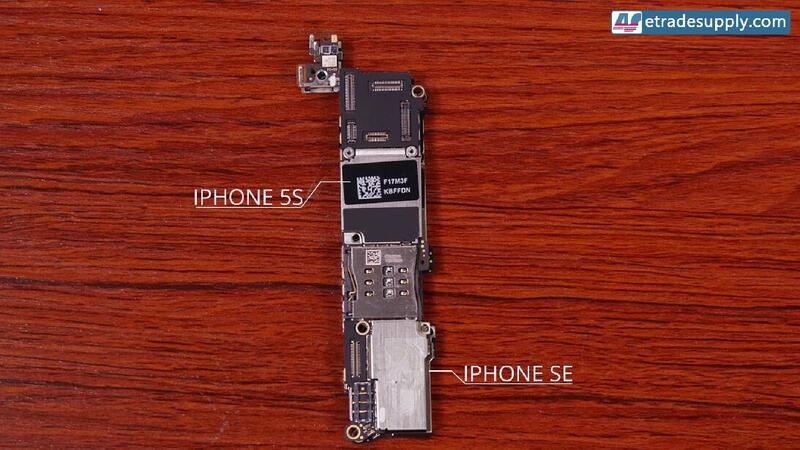 Hi Jeremy, the iPhone 5c and 5s have difference size motherboard. Has anyone confirmed that the 5S motherboard can fit the original SE housing? This page says it is possible but I have seen contradicting replies at ifixit website. Yes they are interchangeable as i am currently using my iphone 5S in an iphone SE rose gold body. do as i did and while your at it add the black front LCD+Degitizer and back black glass it looks really neat. great info and nice comparison guys/girls, saved me from having to do it on my own … stoked about the displays being the same! since when would apple let something like that happen?? now i dont have to stock a bunch of 6se displays in my shop and we can charge maybe a little more for the repair as well since its a new phone. as if the easily breaking 6 series wasnt enough for the phone repair guys, here’s another windfall from apple. loving it!! Can I repair my iPhone 5 SE housing with a iPhone 5S rear case? Is the iPhone 5S housing compatible with all other iPhone 5 SE parts? If not can I already buy a iPhone 5 SE housing? what about the front camera… I heard that’s very bad as it’s only 1.2 mp… could plz show us some photos ?! It is possible for some parts maybe, but not most parts. The style and size of these two models are different, you’d better purchase the original new iPhone 5 parts for replacement.